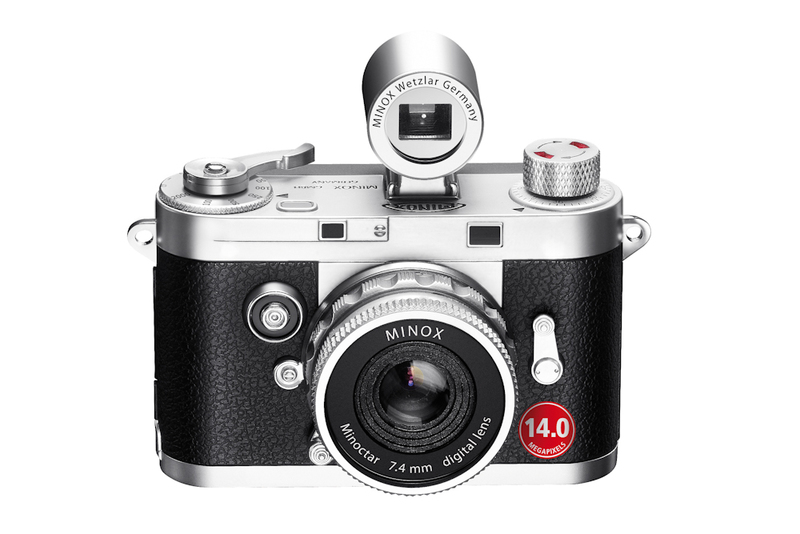 Minox DCC 14.0 is an instant camera developed from 1950's German technology. 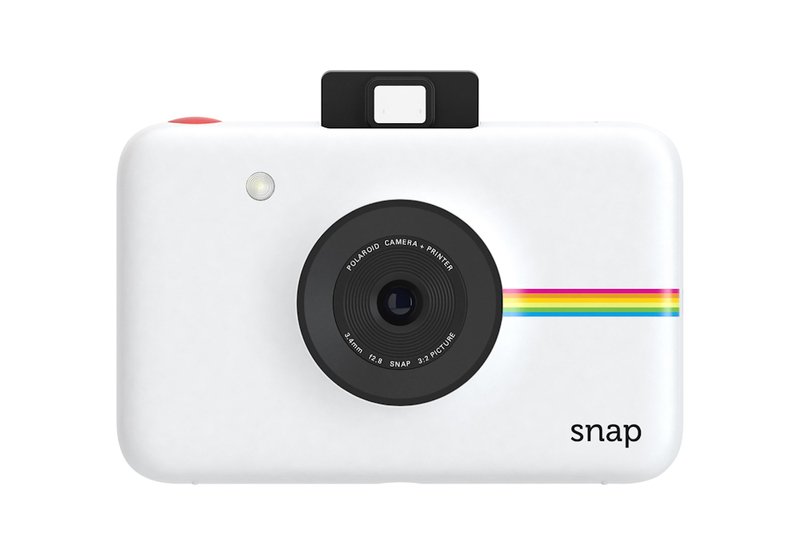 The Polaroid Snap Instant Digital Camera has a nifty 'quick print option'. 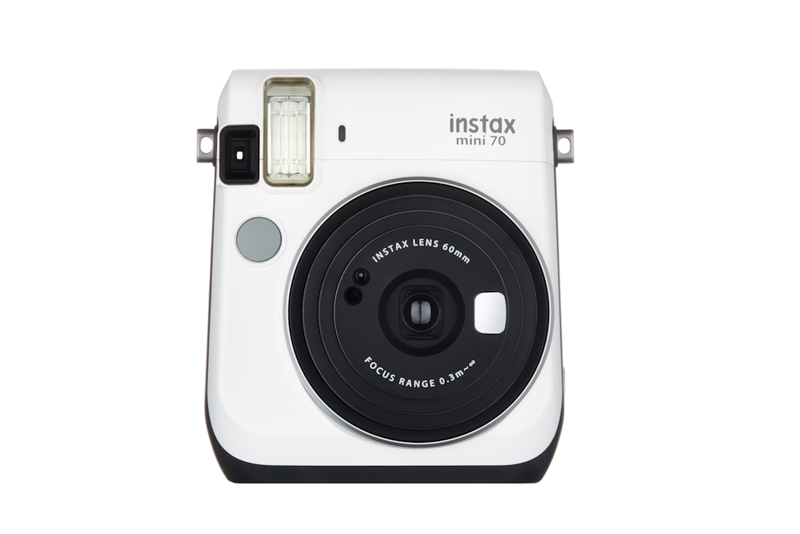 Fujifilm instax Mini 70 Instant Camera has a self-portrait mirror. 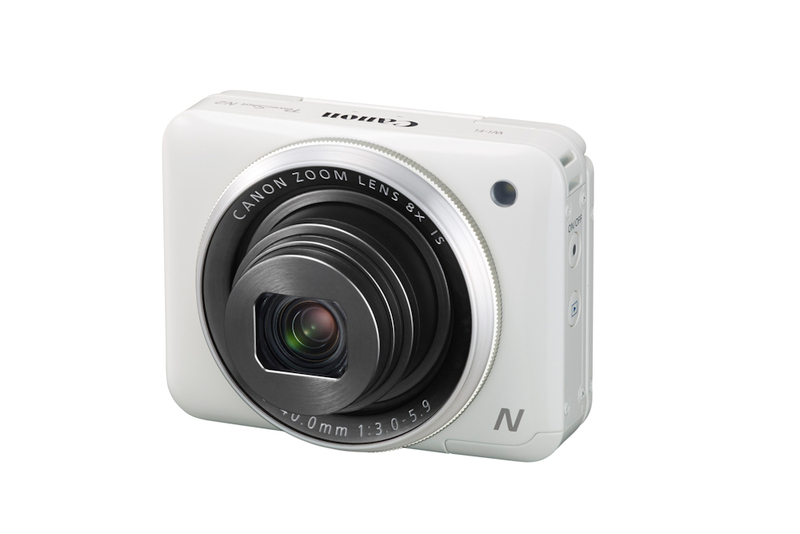 The Canon PowerShot N2 has wi-fi connectivity, this means you can share your travel snaps quickly. 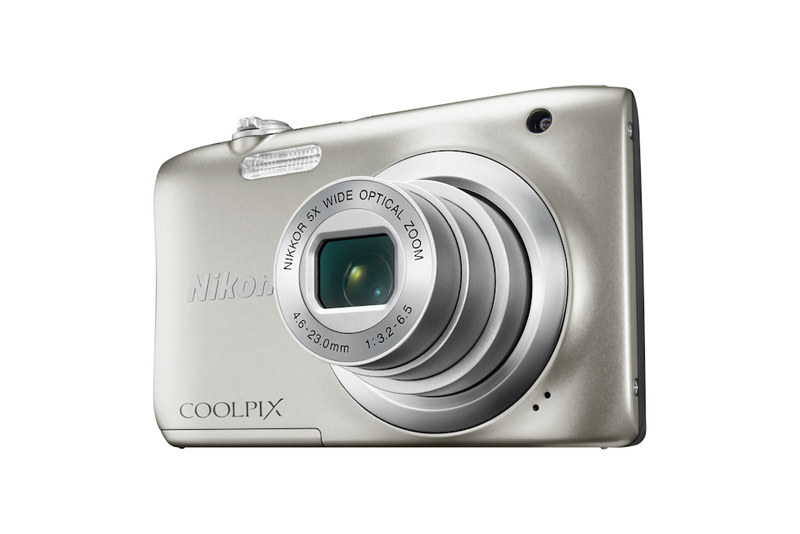 Nikon Coolpix A100 is a stylish camera with 5x optical zoom. Get snap-happy with these top-value and cool instant cameras – light and inexpensive travel companions.